San José, with a population of about a million, is home to San José City College. 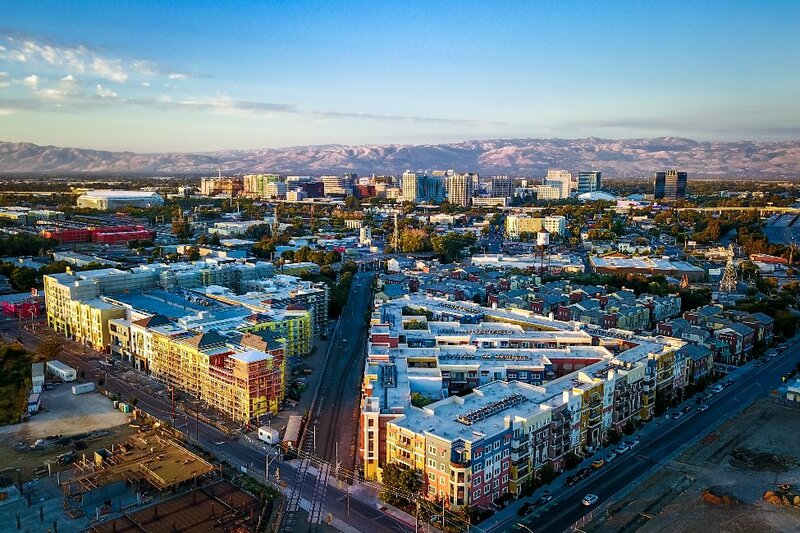 The largest Bay Area city of Northern California, San José is one of the safest, friendliest metropolitan cities in the nation. Students will experience a high quality of life with many exciting cultural, recreational, educational, and entertainment options. Its location on the West Pacific Coast provides great year-round climate, allowing for countless outdoor activities. San José also offers convenient transportation options and easy access to visit San Francisco's points of interest, about 45 minutes away. The city's cultural diversity also creates a friendly, inviting atmosphere for visitors from all over the world. San José City College is nestled in the heart of the “Silicon Valley,” California, in close proximity to the world's largest technological corporations like Adobe, Apple, E-Bay, Facebook, Intel, and Google. With our state-of-the-art facilities and outstanding faculty, we offer the highest quality education making our college an ideal environment for your education. 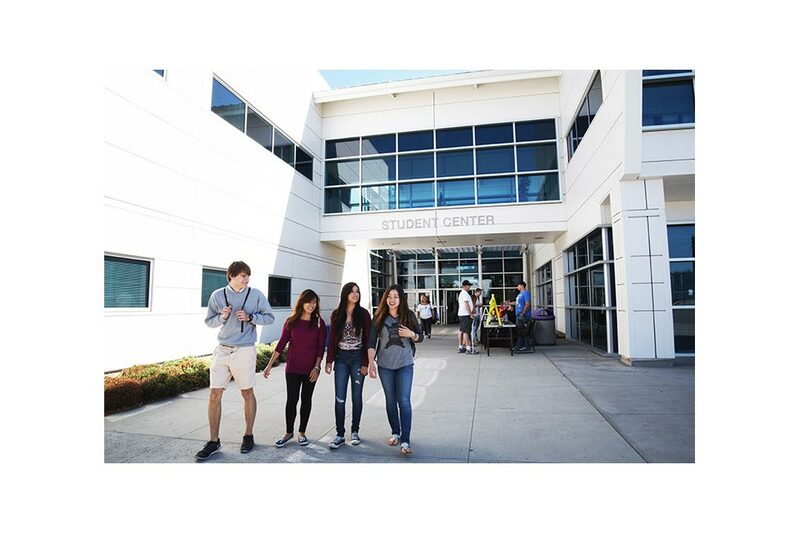 Envision your American college experience at San José City College where opportunities are endless! San José City College's academic distinction is built on a strong tradition since its founding in 1921. San José City College awards the Associate in Arts (A.A) and the Associate in Science (A.S.) degrees in over 50 fields of study. The A.A. degree is designed for students who plan to transfer to a university to continue their education while the A.S. degree is for students interested in obtaining the vocational skills necessary to enter the job market immediately. 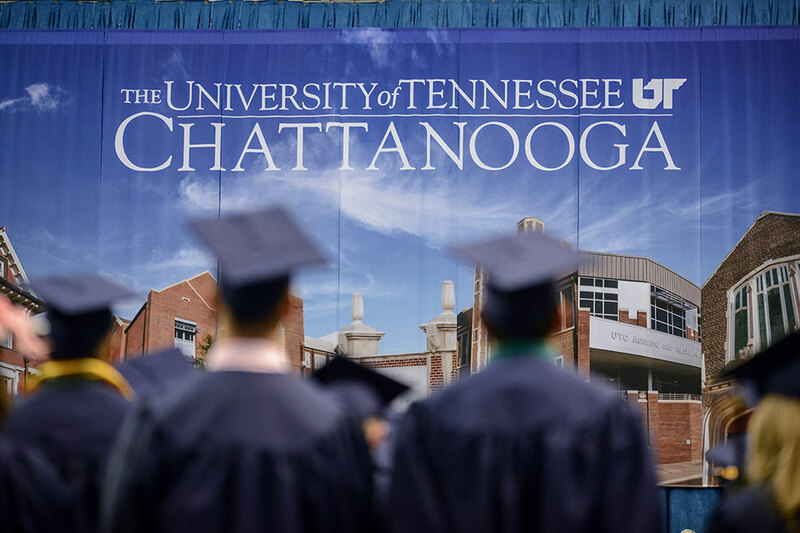 Students may also earn an Associate Degree for Transfer (ADT), designed to help students transfer to a university. Students will earn university credit for transfer preparation courses taken at San José City College. Whichever degree or transfer path is chosen, students will experience academic excellence at San José City College. 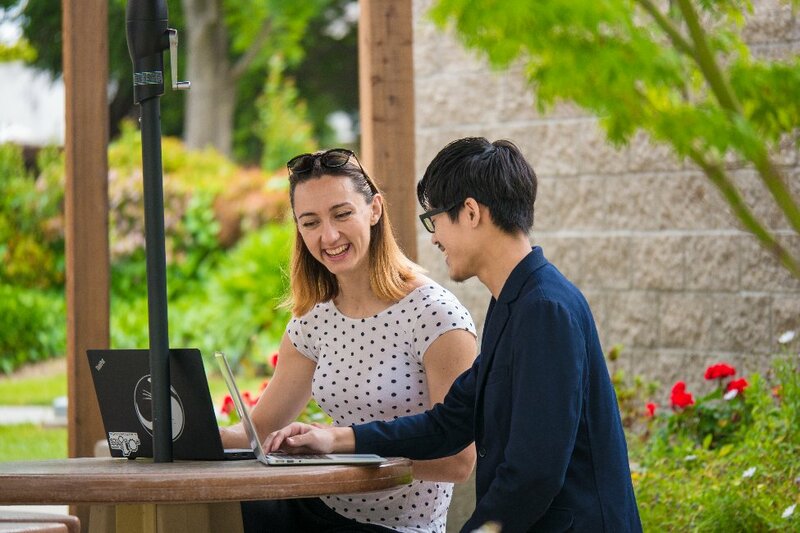 For a list of degree programs offered, visit the following link: http://www.sjcc.edu/academics/degrees-certificates-and-employment/degrees-certificates. 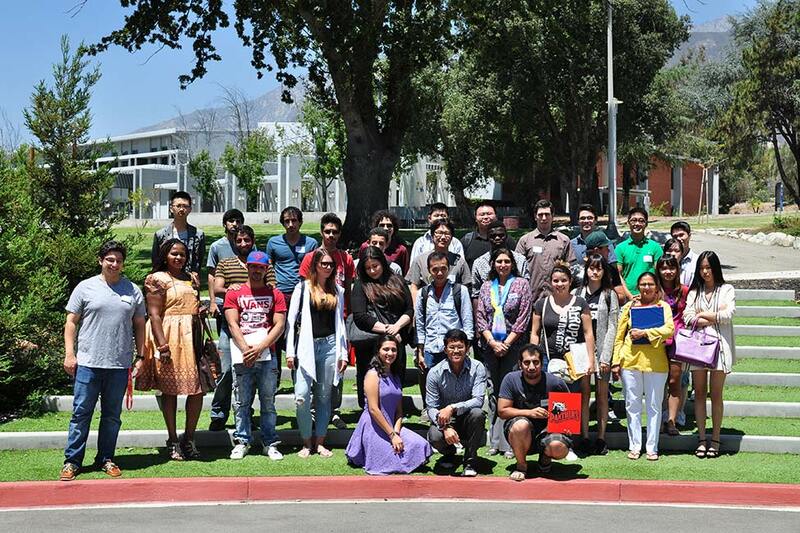 San José City College provides great preparation and support for international students to transfer to a university to complete their bachelor's degree. 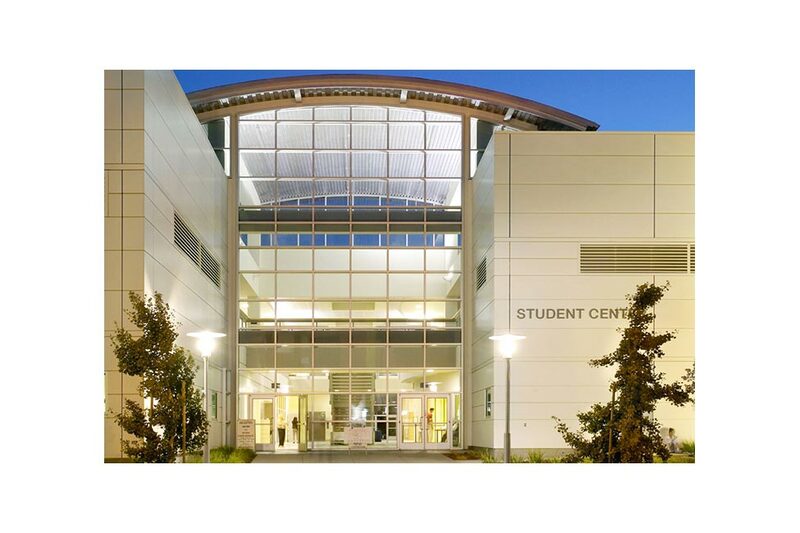 The courses offered at San José City College are equivalent to what freshmen (1st year) or sophomores (2nd year) would typically take at the university. Students have the opportunity to be guaranteed admission to top University of California campuses and private colleges. Transfer articulation agreements with many universities are also available. Students have transferred to Stanford, UC Berkeley, UCLA, USC, UC San Diego, San Francisco State, San José State and many more! 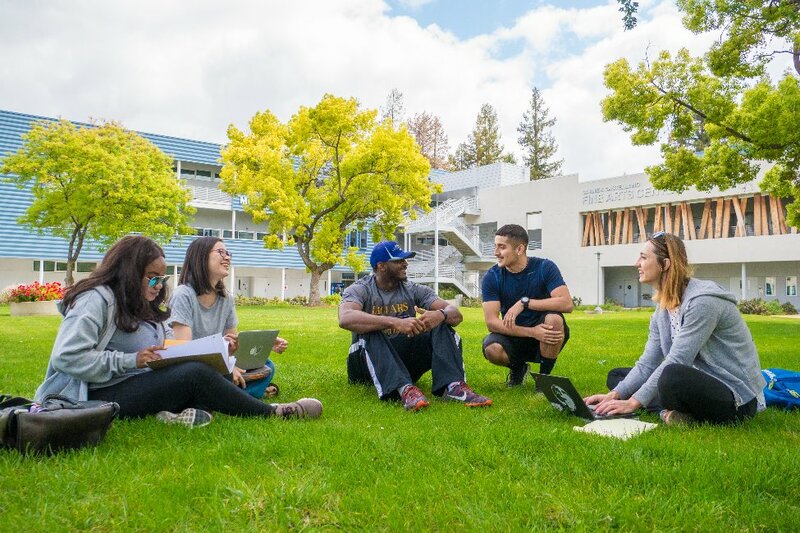 San José City College offers a broad range of student activities, sports, and campus clubs to ensure that opportunities exist for students to be an active and integral part of the campus community. 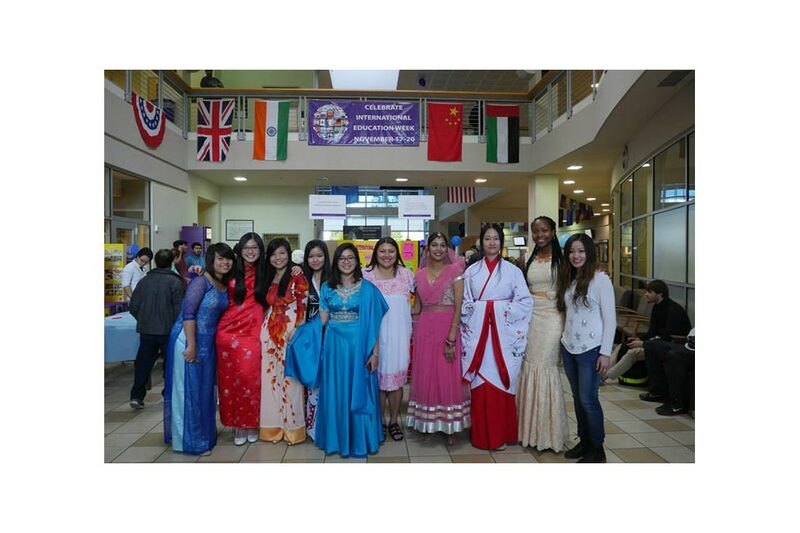 The International Student Program Office also hosts orientations and social events regularly to give students many opportunities to make new friends! Students who do not meet the language proficiency requirements should consider attending an Intensive English Program that has an established partnership with SJCC. 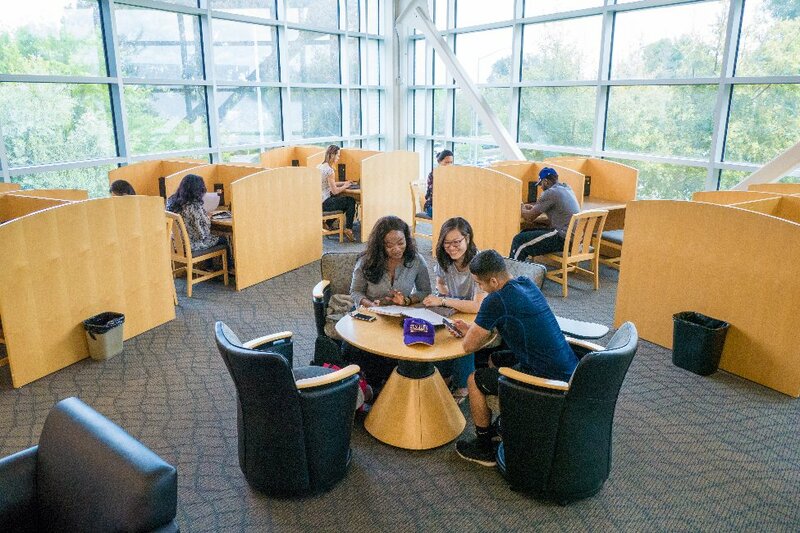 Upon completion of certain English levels or by the recommendation of the program, students will be eligible to transfer to San José City College without taking the standardized TOEFL/IELTS exam. Check website for updated information as deadlines may be extended.